The owner of the clothing store two blocks away from your house makes sure that everything in his shop is tight and bright. He keeps his customers happy and satisfied with his hospitality, ambience, product range, discounts, exchange policy and refunds. By doing so, he gains his customers’ trust, so that they come back time and time again. Similarly, your job as an online store owner is no different- keep your customers happy when they visit your website. Just because the sales medium has changed, the fundamentals of sales and marketing are still the same. So, when you’re planning to choose an online platform for your business, the focus should be on creating a customer-centric store which will help boost your sales. Here’s the list of proven e-Commerce website features that will help you in achieving so! During the checkout process, many customers show resistance to creating an account. So don’t force your customers to register or create an account. Instead, keep the checkout page of your e-Commerce website versatile and user-friendly. TSIM observed that 5 out of 10 Indian customers don’t register while shopping online. So give them an option to checkout as guests. It will save their time and therefore give them a more enjoyable experience. For people that do have an account in your store, automatically display their login ID and password each time they visit, so that it’s easier for them to gain access each time and make payments. 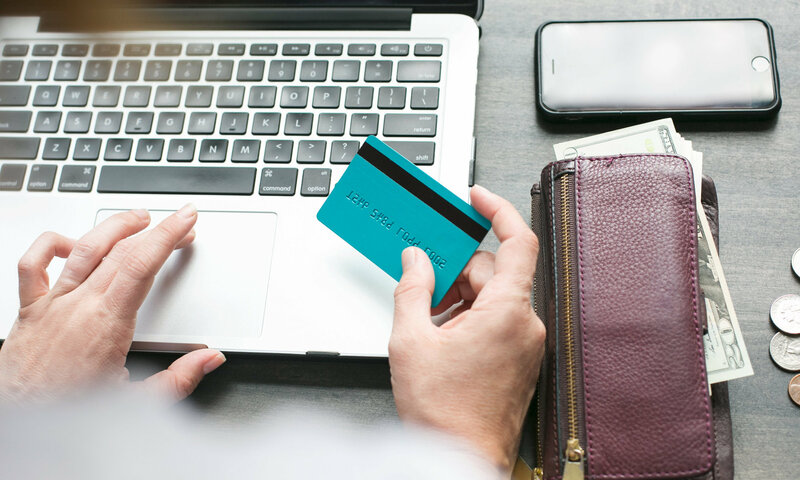 Keep both the options open to your customers to offer flexibility during the checkout process to reduce cart abandonment and improve their buying experience. 3 out of every 10 products are returned while shopping online. This is a ‘fly in the ointment’ for managing orders. Refunds are troublesome for any business- however, there’s an upside to it. The same survey confers that 9 out of 10 customers will rebuy your products if the refund policy is quick. Therefore, having an e-Commerce website feature where you can initiate a one-click refund is prudent to build trust amongst your consumers and get them to keep purchasing your products. COD has fueled the Indian e-Commerce industry. According to a survey carried out by Nielsen, 83% of Indian customer choose COD option for payments. This is primarily due to two reasons: trust and lack of means of online payments (cash cards). 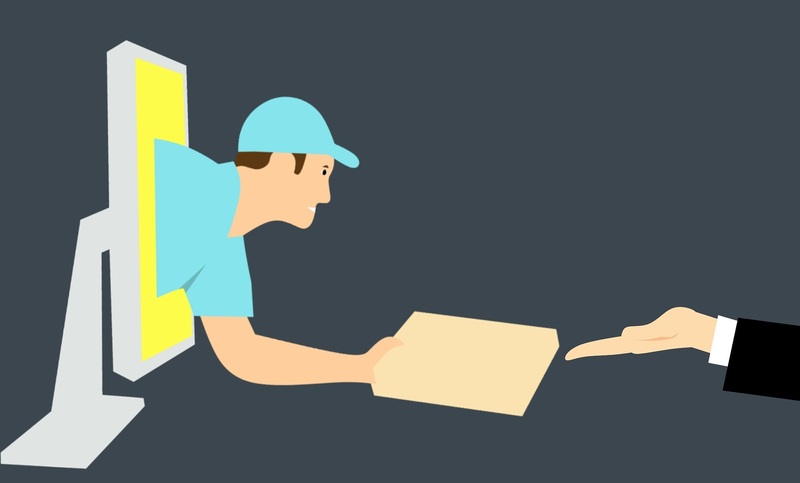 While you’re getting your online store set up, nobody is going to trust you. So, even if your visitors like your products, they will dither to use their cash cards for online payment. Keeping Indian consumers in the frame, where many of them don’t have means to make online payments, Cash On Delivery is one of the most used payment modes among Indian online stores. Therefore, your website should offer COD as an option upfront in addition to other easy integration of other payment options like wallets, cash cards, UPI, and net banking. Free shipping is easier said than implemented. But, customers love free shipping. In fact, 8 out of every 10 customers want free shipping. In a price-sensitive market like India, where discounts are the primary influencers for online shopping, shipping charges may turn out to be a spoiler for your business. Your online store should have an e-Commerce website feature which can set flexible shipping options. Indians prefer online shopping because of massive discounts. At least 7 out of 10 customers find discounts a good enough reason to buy. Recently, digital coupons have successfully increased conversion rates and lowered the number of abandoned carts in e-Commerce businesses. So, when you’re just getting started, offer discounts like a discount on their first order, or a discount on the minimum order value to give you a head start. An e-Commerce website feature which supports leveraging discounts and coupons will directly increase your sales. Online buyers read reviews. 8 out of 10 customers trust online reviews while shopping online. Your customers are more likely to buy a product having positive reviews and high ratings. Therefore, having a review and rating e-Commerce website feature on your online store improves your sales directly by building trust amongst your consumers. Also, the impact of reviews on your local SEO rankings is an added advantage. Easy product navigation has a direct impact on sales as it improves the online shopping experience, and is therefore a must-have feature of your e-Commerce website. 1 out of 3 customers in India use their mobile phone for shopping online. With the rising internet penetration and growth in the use of the smartphone in India, being mobile-friendly has become an important factor. A device responsive website makes it easy for customers to browse and shop from mobile devices like smartphones and tablets. 40% of visitors abandon a website if it takes more than 3 seconds to load. Which means that every second your website takes to load, you lose revenue. Therefor website speed is one of the most important e-commerce website features having a massive impact on your upfront sales. Simply having all the ecommerce website features is not enough. As a store owner, you may have a ton other tasks to perform. So, all these features should be easy to implement on your website. It’s pointless opting for a platform which offers all these features, but are difficult and time-consuming to employ.